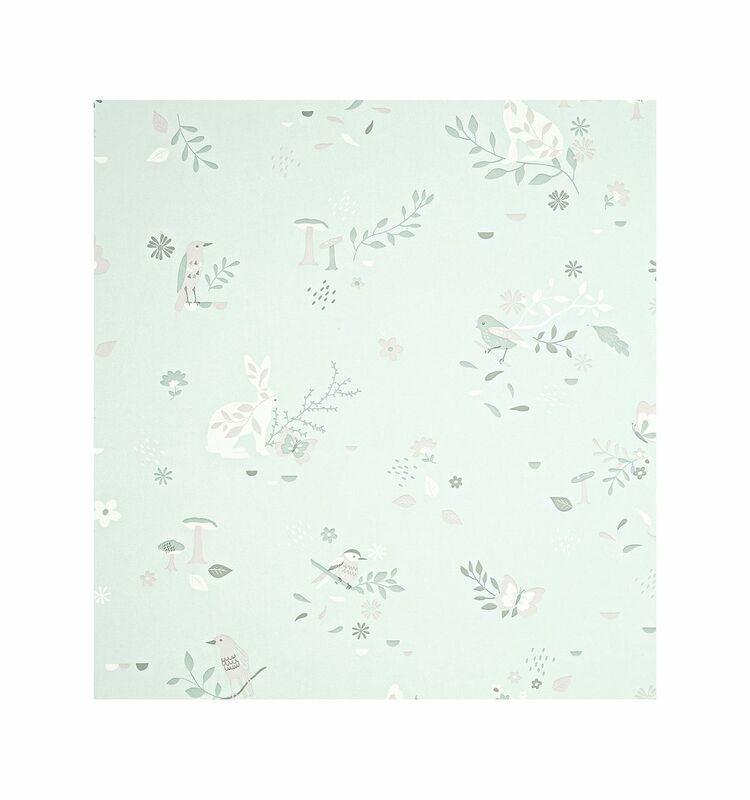 Wallpaper "Secret garden" (waterlily). 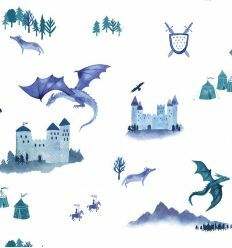 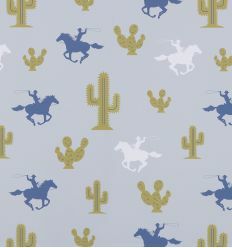 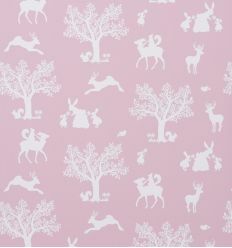 Hibou Home sophisticated collection of contemporary, designer wallpapers inspired by timeless themes children know and love. 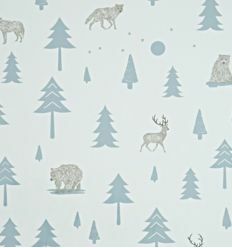 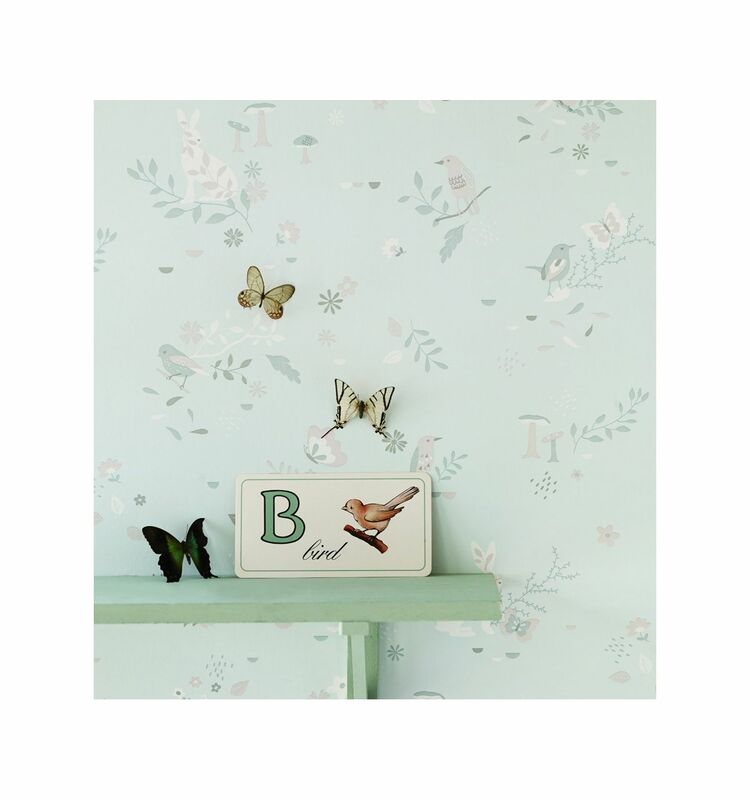 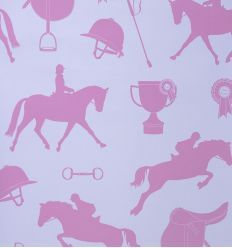 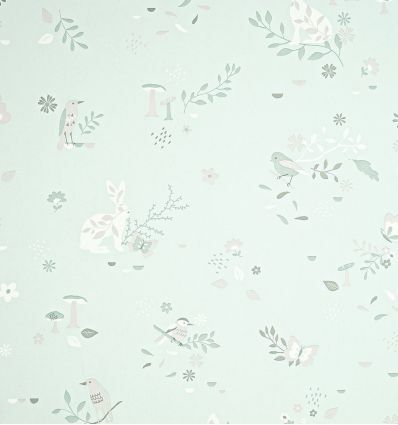 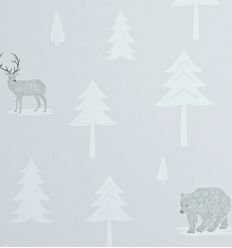 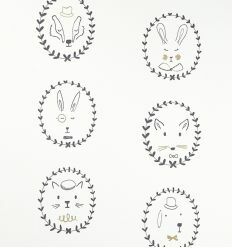 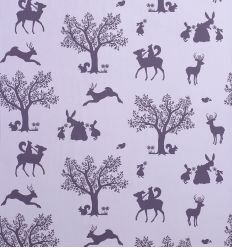 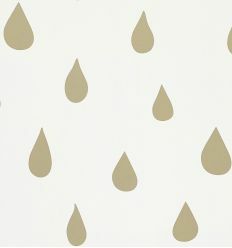 Designed and made in England, Hibou Home children’s wallpapers boast exceptional quality.